Serving the finest craft brew to Southern California since 1998! Which BSB is near you? 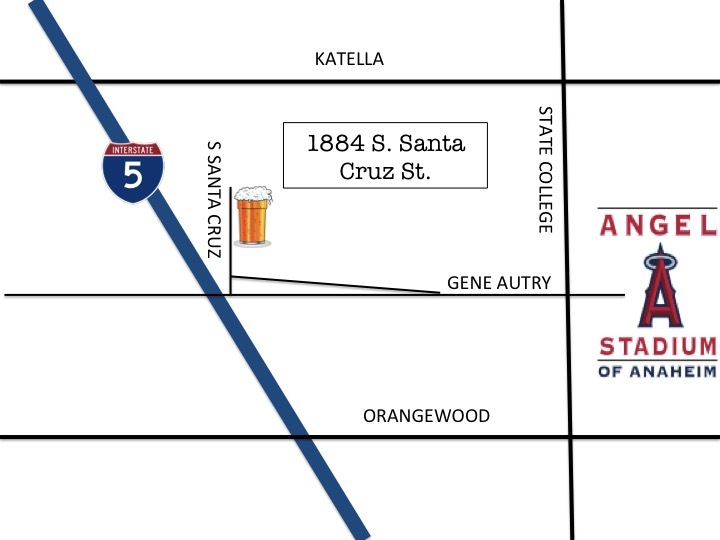 Anaheim Tasting Room is OPEN! 1884 S. Santa Cruz St.
We DELIVER in Anaheim now! Check out this link to place your order and get BSB at your doorstep!